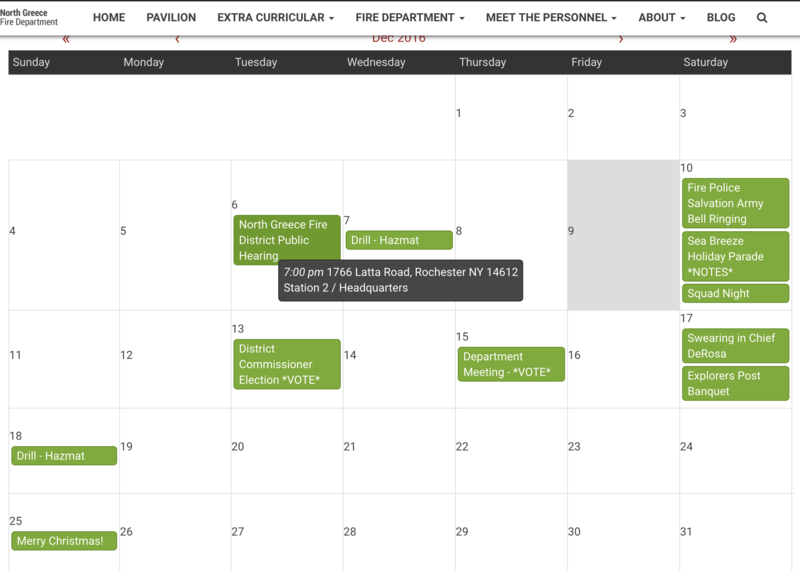 Have a public events calendar or a private calendar for department training and activities. Each event has a Google map and directions link and the ability for the administrator to keep track of attendees. The digital age makes accepting, tracking, and sharing documents within a group easy and secure. 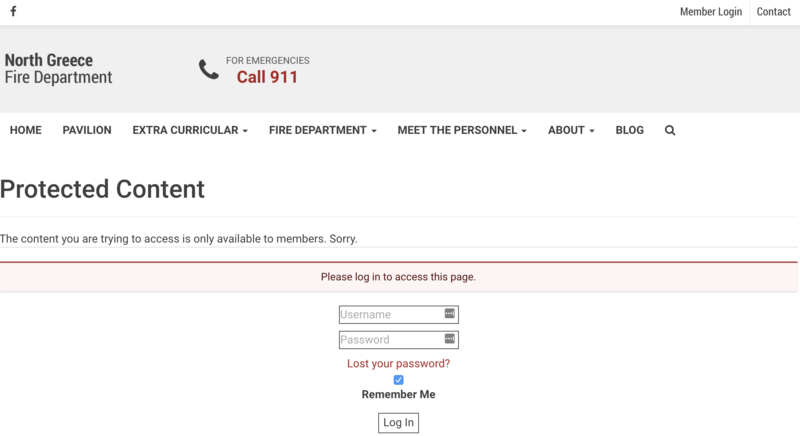 North Greece Fire Department has implemented a volunteer application form – to see an example, click here.